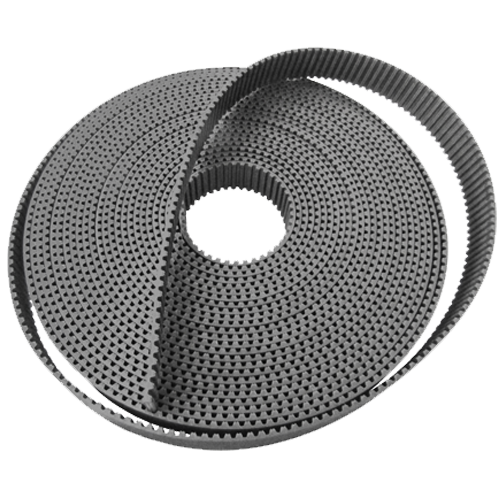 Open End RPP Steel is a high performance belt constructed with EPDM rubber and high strength steel reinforcement for use in bi- directional, heavy load applications. RPP Steel withstands chemically aggressive environments, provides a great abrasion and superior wear resistance and an extended range of working temperatures. RPP Steel is designed around the well-known RPP profile, in order to assure the interchangeability on existing drives and pulleys. 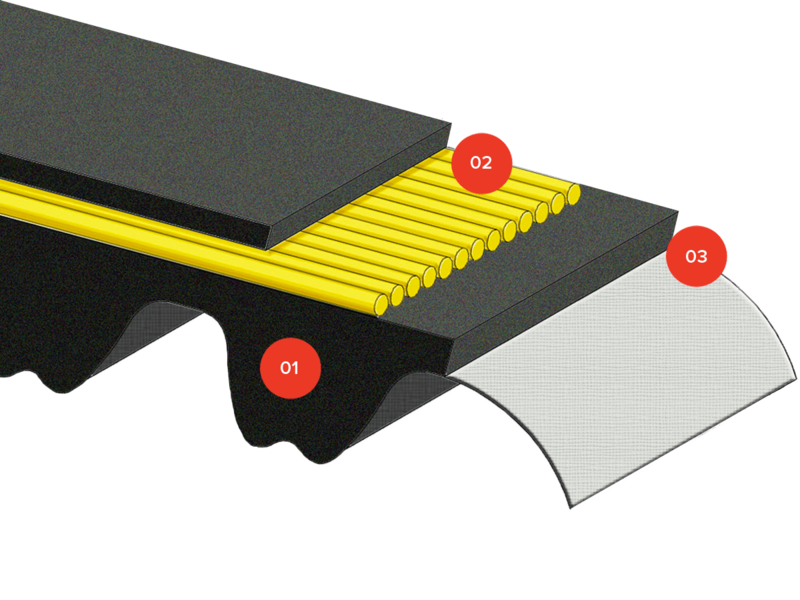 The belt has very limited elongation compared to equivalent versions with glass or aramid cord. The body is made of high quality EPDM compound. The reinforcement is achieved by means of multiple strands of high-strength, high-modulus steel cords with “S” and “Z” torsions. These are vulcanised into one homogenous unit within the EPDM. Nylon fabric covers the teeth surface, protecting it. Are you interested in RPP STEEL?